TMZ claims the rapper refused to play the pre-show red carpet. 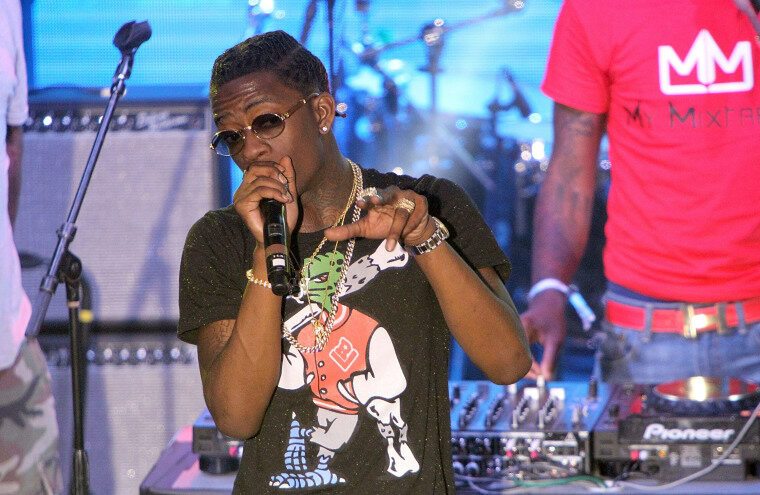 Rich Homie Quan was originally scheduled to perform at yesterday’s BET Awards, but the program came and went without an appearance from the rapper. According to TMZ, the MC arrived at rehearsals for the show on Saturday and found out that he would be playing the red carpet pre-show instead of the main event. Quan and his associates allegedly got into a vehement argument with BET staff about their place in the lineup, but BET was unswayed by the tantrum, so Quan flew back to Atlanta and refused to perform at all. FADER reached out to the rapper’s representatives and awaits comment. Watch the BET Awards performances here, and find out the 17 most important things that happened during the ceremony.